4th Infantry Division operation in western highlands of Pleiku Province. 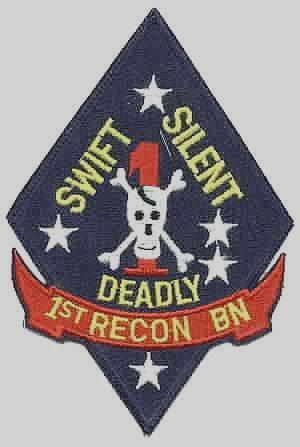 173rd Airborne Brigade and RAR operation in NW Bien Hoa Province, War Zone "D"
Operation WASHINGTON begins. It was a reconnaissance of the Do Xa region long suspected to contain the enemy's Military Region V Headquarters. Marine CH-46s brought 105mm howitzers and the command group to Hau Duc, some 30 miles west of Chu Lai. For the next eight days, "Stringray" recon teams ranged over a 280-square-mile area and all but one were inserted by helicopters. In all 46 sightings were made of 201 VC. The resulting combat and supporting arms counted for 13 VC KIA and four prisoners. With relatively few sightings, the 1st Marine Div ended WASHINGTON on the 14th without inserting an infantry units (other than the recon teams) into the area.